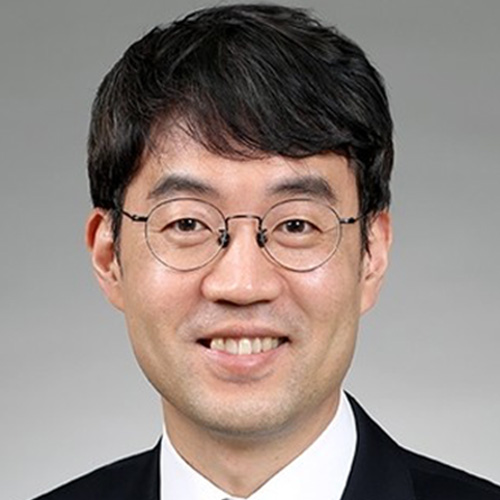 Jae Yong Shin is currently a Samil PWC Professor of Accounting at Seoul National University. Prior to returning to his alma mater in 2010, he was an assistant professor of accounting at the University of Illinois at Urbana-Champaign for 4 years. He received his undergraduate and MS degree in business administration at Seoul National University, Korea and received his PhD in accounting from University of Wisconsin-Madison in 2006. Prof. Shin’s research broadly focuses on incentives in organizations: how various incentives influence individuals’ behavior and performance, how organizations design contracts and tasks to deal with incentive problems, and ultimately how the individual incentives and contracts determine the way organizations behave and perform. He is particularly interested in the role of performance targets in the design of compensation contracts for corporate executives and lower level employees. His articles have appeared in prestigious journals in accounting and management such as The Accounting Review, Contemporary Accounting Research, Industrial and Labor Relations Review, the Journal of Management, the Journal of Management Accounting Research, and the Journal of Business Ethics. His 2006 article published in The Accounting Review won the Notable Contributions to Management Accounting Literature Award by the American Accounting Association in 2010. He was the editorial board member and now serves as an editor at Journal of Management Accounting Research. He also sits on the editorial board member of Management Accounting Research.